Managing under the ADA training course provides employers, managers and human resources professionals with insight into how the Americans with Disabilities Act (ADA) impacts and influences managing employees with disabilities in the workplace. 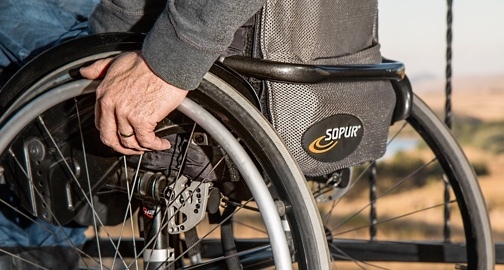 Additionally, it provides guidance how to identify when an employee meets the criteria as having a qualified disabling condition protected under the ADA. Be familiar with the Americans with Disabilities Act (ADA). Understand the relationship between the ADA and the workplace. Be familiar with the basic legal requirements in the workplace as set forth by the ADA. Understand how the ADA impacts managing employees with disabilities and how to maintain compliance with the ADA regulations. Manage common employment issues involving employees with disabilities. With the increase in disabilities in the workplace that are protected by the ADA and the complexities of the disability laws, it is critical that managers and members of human resources have a thorough understanding of how to manage employees with disabling conditions.